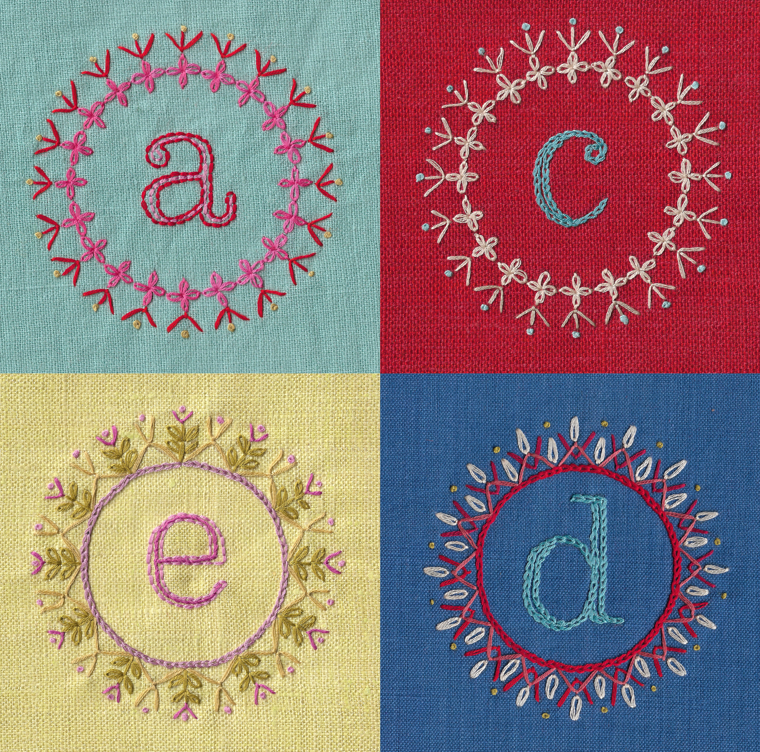 The decorated alphabet, one of our new iron-on transfer designs, lets you choose the letters you want to embellish, perhaps as a special gift or for your own pleasure! 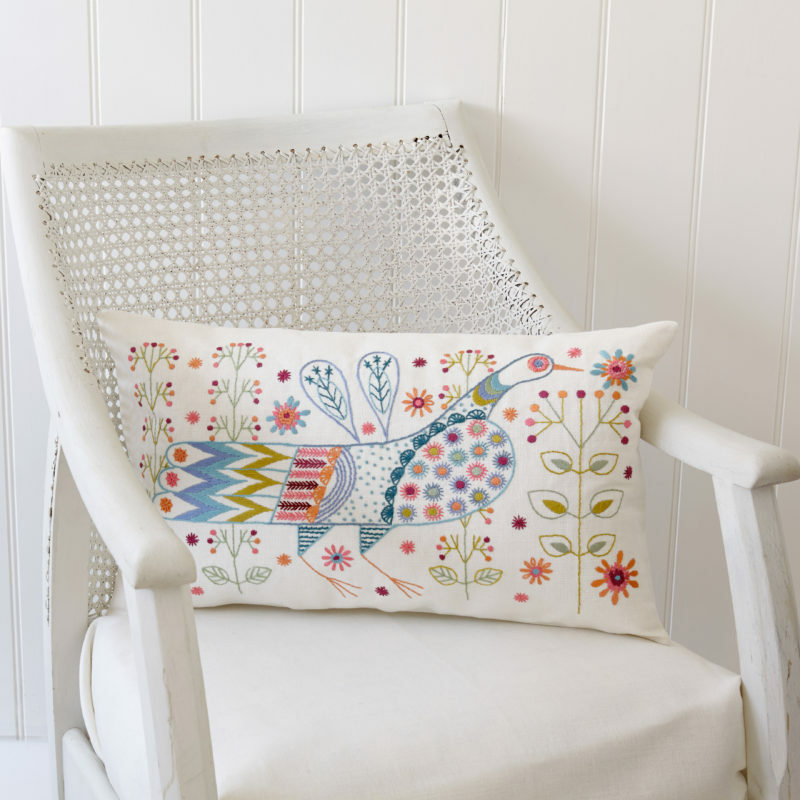 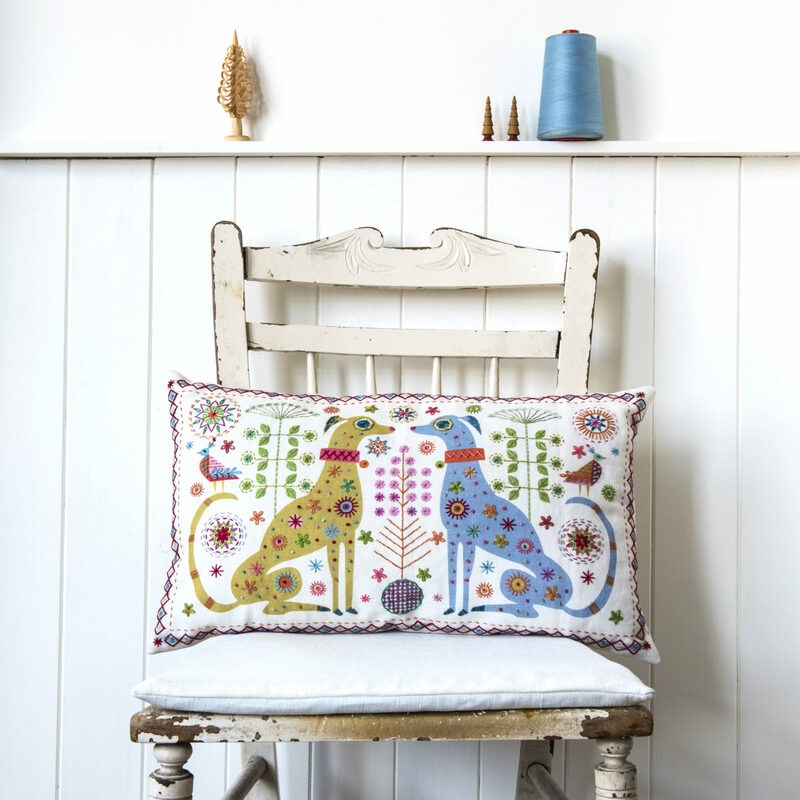 Our first dog design makes its richly detailed debut, whether as a beautiful cushion or a stunning sampler for display! 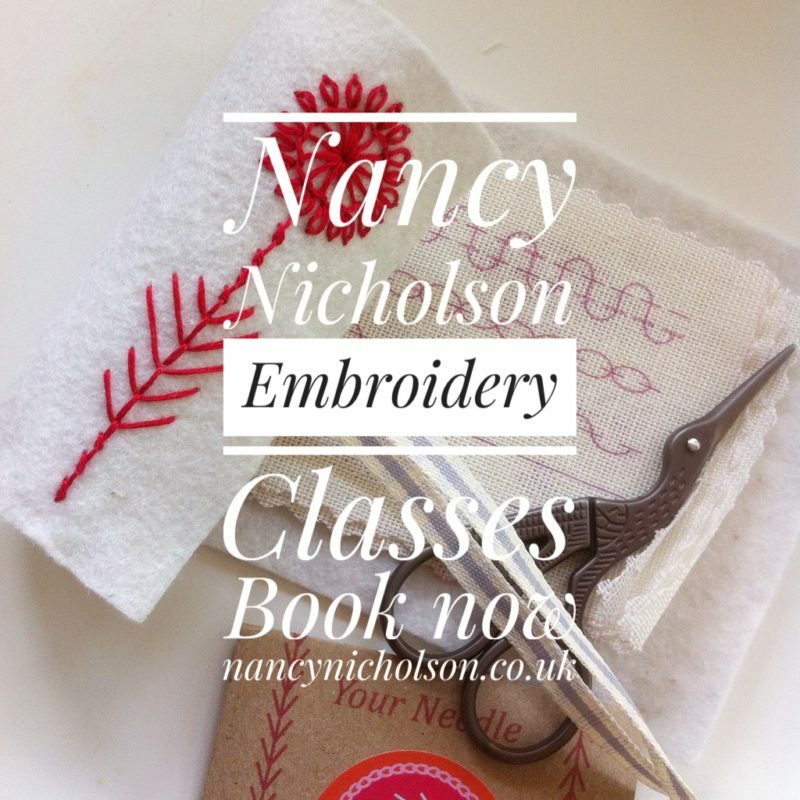 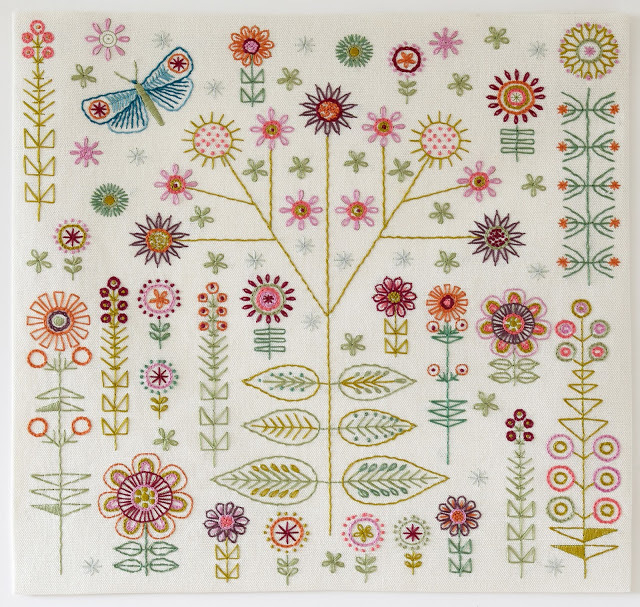 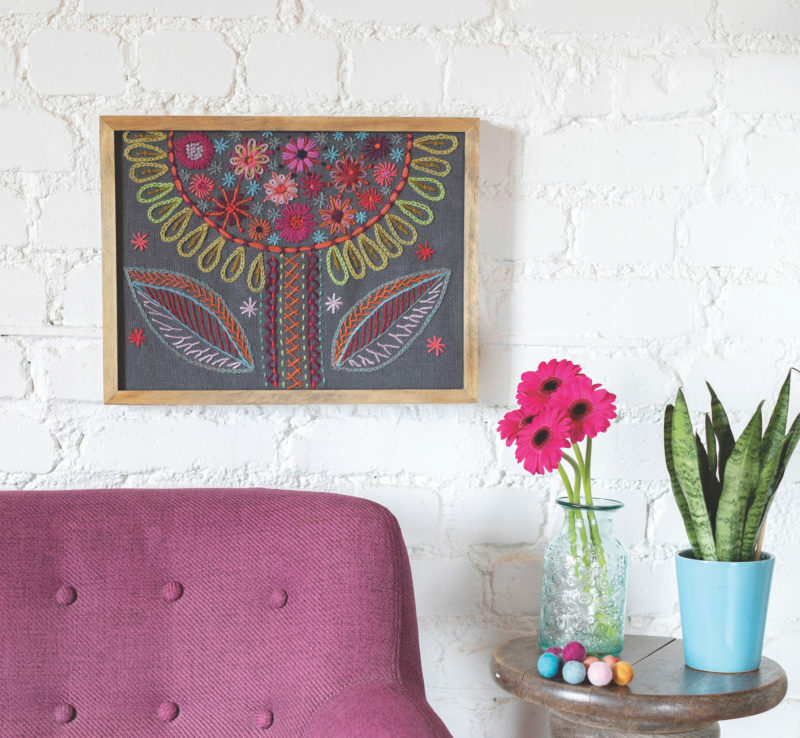 Use as a standalone framed sampler or as a panel on a cushion cover. 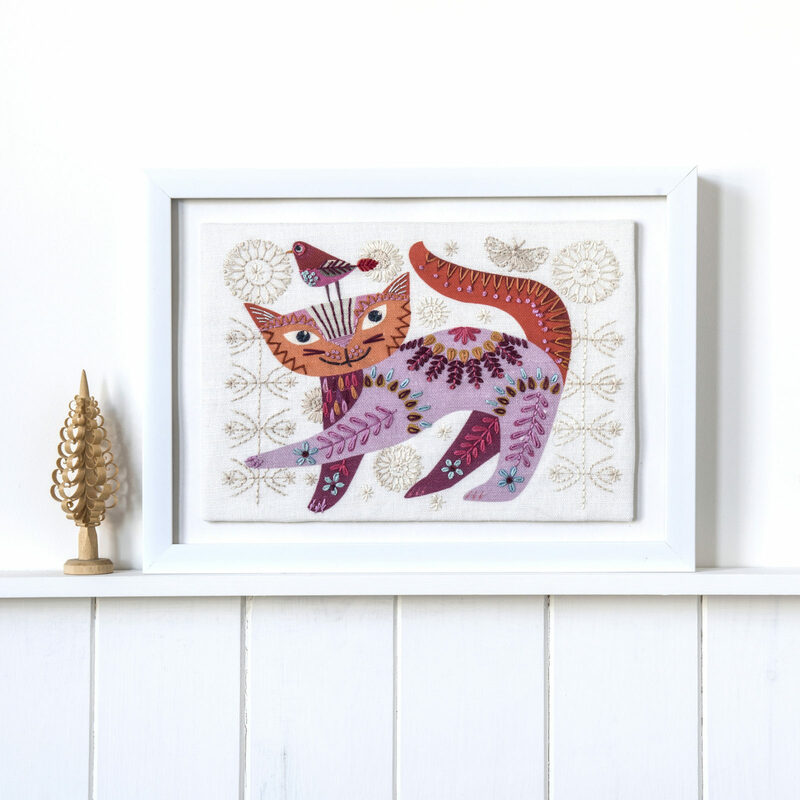 Cat Pink complete our current feline family - perfect like all our cats for framed samplers! 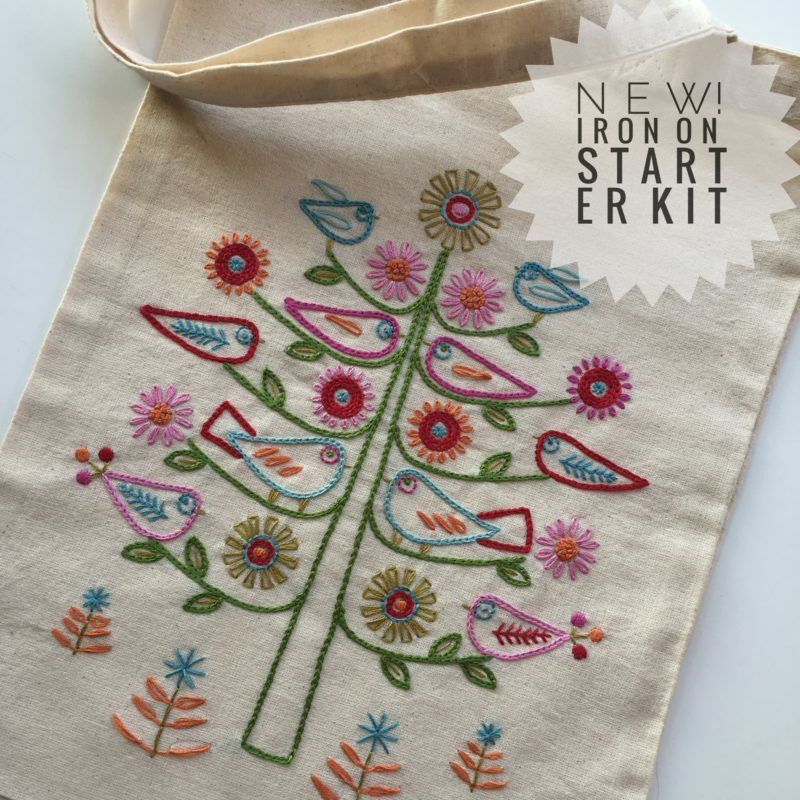 Lots of lovely new stitch kits - Coming soon!